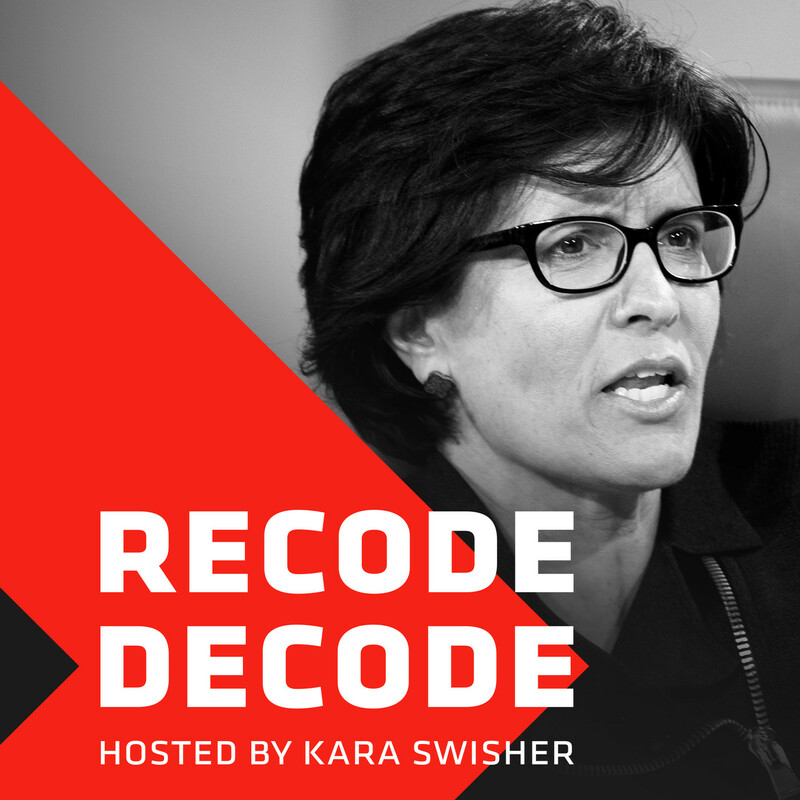 Former U.S. Secretary of State and 2016 presidential candidate Hillary Clinton talks with Recode's Kara Swisher in front of a live audience at the 92nd Street Y in New York City. In this episode: (3:56) The pipe bombs mailed to prominent Democrats; (10:42) The 2018 midterms and not fearing the future; (13:26) What will happen if the Democrats lose again? ; (17:28) Russian meddling and&nbsp;“what happened” in 2016; (23:56) The culpability of social media companies; (28:13) What Facebook and the Obama administration knew during the election; (32:49) If the Democrats win, should they impeach Trump? ; (35:11) Will Clinton run again in 2020? ; (38:36) Elizabeth Warren, Michael Bloomberg, Kamala Harris and Oprah; (43:15) Why people tell women to stop talking; (48:43) Monica Lewinsky and abuses of power; (52:20) The #MeToo movement and Christine Blasey-Ford; (56:55) The murder of Jamal Khashoggi and Donald Trump’s admiration of dictators; (1:02:28) What women want men to know; (1:05:50) Democrats, “political correctness” and civility; (1:09:57) Artificial intelligence and data privacy; (1:13:35) Where do women go from here?